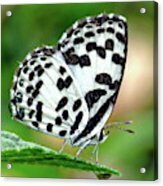 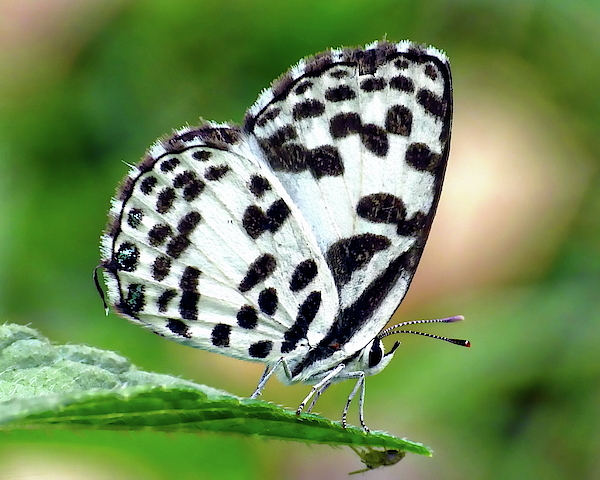 The Common Pierrot (Castalius rosimon) is a small butterfly found in India that belongs to the Lycaenids or Blues family. 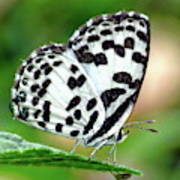 It is found in India, and parets of South east Asia. 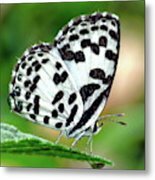 There are two subspecies in India.